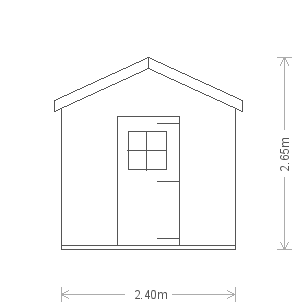 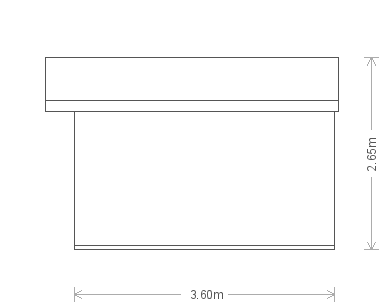 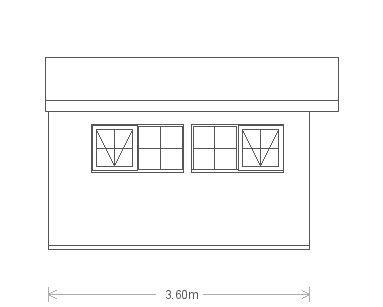 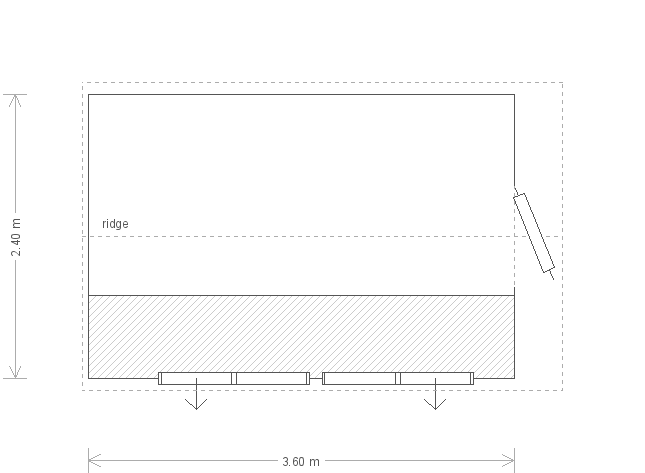 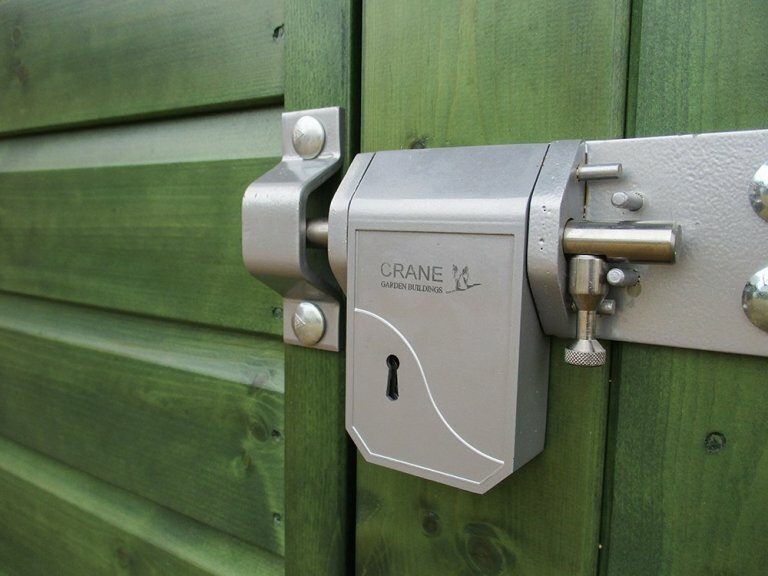 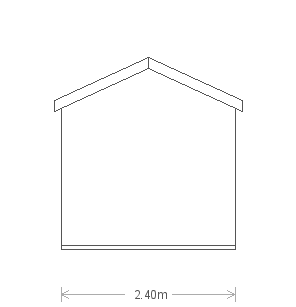 This attractive Superior Shed measures 2.4 x 3.6m and is the ideal addition to a busy garden. 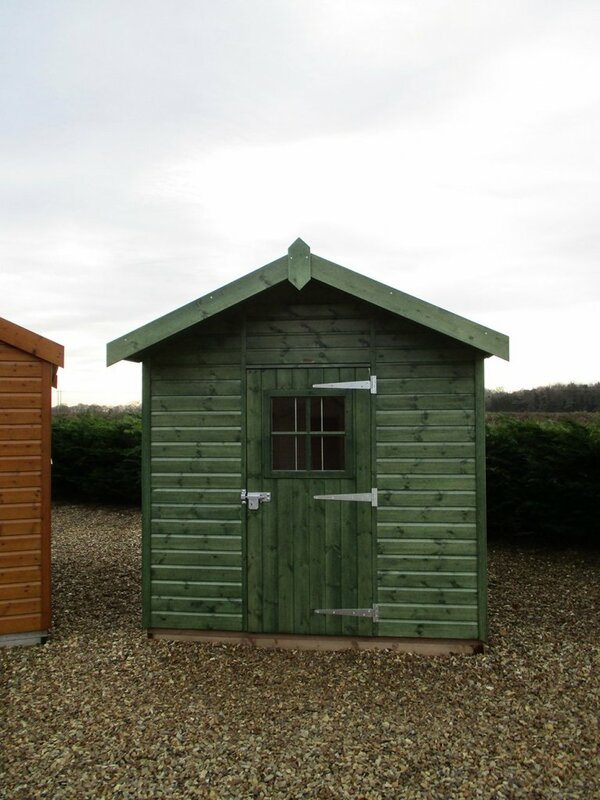 The shed boasts an apex roof covered with our heavy-duty, heat-bonded felt and smooth exterior shiplap coated in the Sikkens preservative stain of Green. 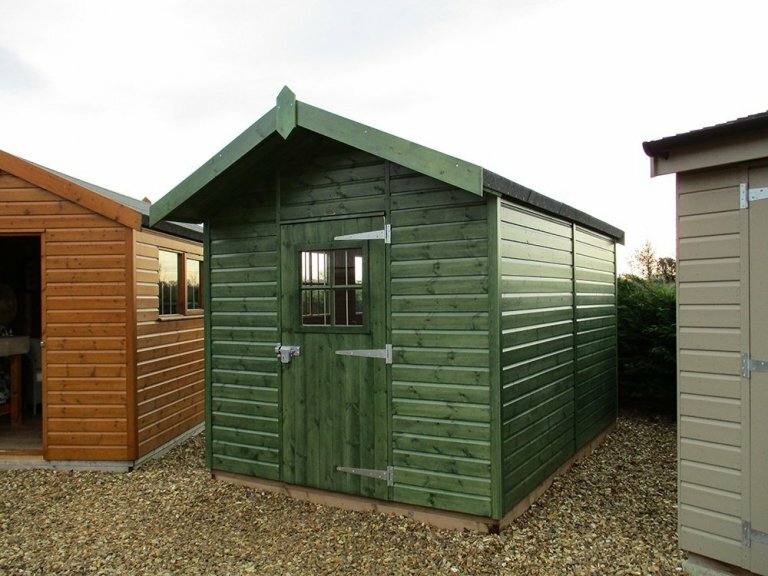 The stain not only affords some protection from the elements, but it also allows the stunning grain of our FSC® certified Scandinavian Redwood timber to show through. 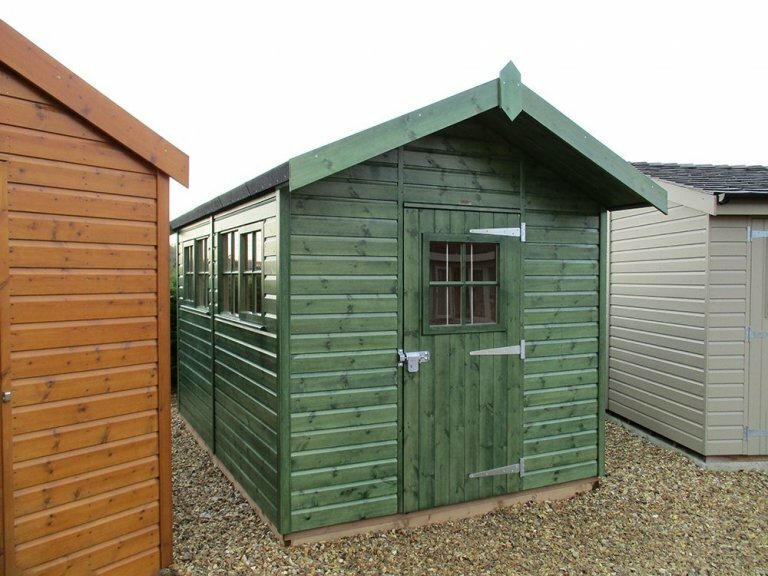 The interior of the shed boasts insulation and our oak-faced ply lining for maximum warmth, making it the ideal workshop for the keen handyman or someone wanting to pursue projects in their spare time.